7 LISTS Paintball ParadiseA guide to the best paintball guns, fields, and accessories. For the fitness enthusiast, there’s nothing that’s quite as fun as using a great game of paintball as a workout. Just like playing Army with a group of friends as a kid, this exciting game is a definite step up from the world of playing video games; it allows you to run and hide, dodge bullets and strategically sneak up behind an opponent and win the entire game. The best part about a great game of paintball is it allows you to create your own team, making the joy of the game even better! If you’ve ever asked the question, “What are the best paintball brands available?” before then you have definitely come to the right place!This list includes only the best brands of paintball equipment, including weapons, paintballs and facemasks. 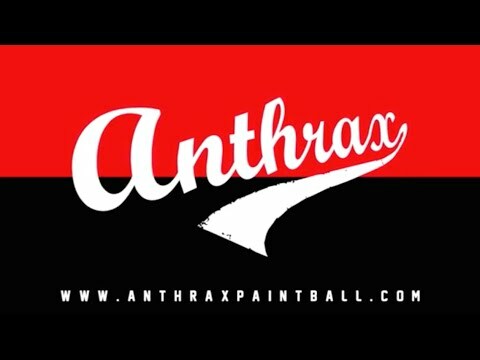 These companies have received a reputation for being the best in the industry, with years of experience in the world of paintball.This list discusses the most popular paintball brands, including: Spyder, TAC, Combat Zone, Empire, Atomic Paintball, Tippman, Special Ops and Halo. If you have ever tried one of these brands please share your opinion with the rest of the world and vote for your favorite today!